From 1968 to 1971After the formal resolution which inaugurated International Federation of Inventors Association in 1968, its General Assembly elected A. W. Richardson from Great Britain as its president. He published a message in Bulletin about this Federation expressing “it is the beginning of the first effective international co-operation between inventors”. 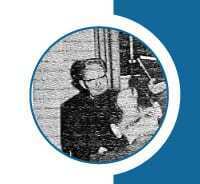 Harald Anton Reinhold Romanus was elected as the President of International Federation of Inventors’ Associations (IFIA) from 1971 to 1974. He was born on April 10, 1904 in Gothenburg and he passed away on July 1996 in Stockholm County. In 1935 he graduated from Harvard University in Electrical Engineering. In 1934 the Swedish Inventors Association formed Inventor office merged into a new organization called the Swedish Inventor’s Office and Romanus was appointed as its Head. STU was established in 1968 to support technological research and invention better than before and thus promote Sweden’s industrial development. Romanus led STU’s inventive activity until his retirement. Romanus even came to Sweden County to play a prominent role in building an international cooperation with organizations and institutions in other countries that were involved with inventiveness and inventor issues. 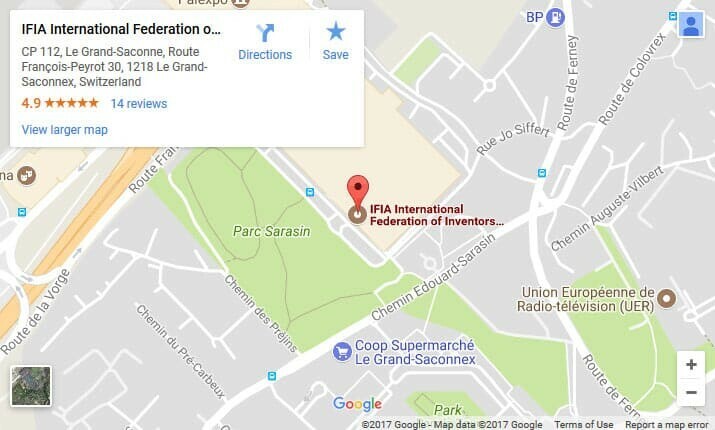 He was one of the initiators of International Federation of Inventors Association (IFIA). 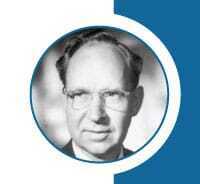 He was a member of The Swedish Inventors’ Association in 1941 and actively participated in its work. Leif Gottfred Nordstrand was elected as the President of the International Federation of Inventors Associations (IFIA) from 1977 to 1982. He was a Norwegian electrical engineer in 1936. 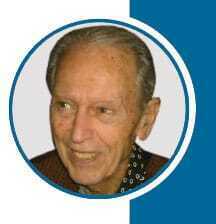 He started working in the Board for Industrial Property Office (NIPO) as a chief engineer in 1947. Afterwards, he became the Vice Chairman of the Patent Office in 1961; He succeeded to be its director from 1965 to 1978. He sat in a German prison from 1941 to 1945; since he was active in the political prisoners’ organizations, including organizing action for the promotion of the compensation claim against Germany; Moreover, he was the chairman of the Compensation Council committee and member of the committee that drafted the law of 1960 on the division of the German substitutes. 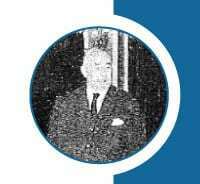 Dr Farag Moussa first worked with the Egyptian Foreign Ministry (1951-1957) and the League of Arab States (1958-1969), as a diplomat and a public relations officer. 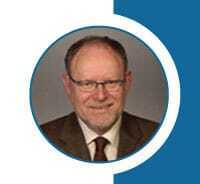 He then joined the World Intellectual Property Organization (WIPO) where he worked for 20 years. Although responsible for External Relations and United Nations affairs, Dr Moussa “invented” a new activity in WIPO: the promotion of inventors and inventions. He was President of IFIA from October 1990 to December 2006.In April 2005, he was elected as the Honorary President of IFIA. Dr Moussa is the author of 16 books (five on diplomacy and 11 on women inventors published in eight languages: English, French, Russian, Arabic, Chinese, Korean, Dutch and Finnish). Dr Moussa has visited over 80 countries from all regions of the world. Eduardo Roberto Fernandez was elected as IFIA President by the unanimous vote of General Assembly in 2005, however, after some times he resigned from this position due to his personal problems. András VEDRES was born in Budapest in 1940 and received his PhD in 1985. 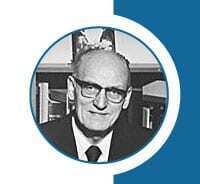 He worked at research laboratories of pharmaceutical companies (EGIS, Richter Rt.) between 1963-1991. He has participated in developing some Hungarian medicines. 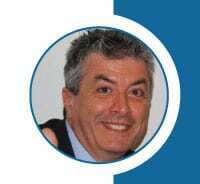 He is an inventor (21 patents), and has a number of publications in pharmaceutical chemistry. His career in chemistry was terminated by a chemical accident in 1989. He initiated the formation of the Association of Hungarian Inventors (1989) and appointed as the secretary general from the beginning. He published a book titled “Sprig of Spirit” in Hungarian and English as well. This is his first book published by Terc Publisher on the 8th of December 2000. The book is about the Hungarian geniuses of the 20th century. He was the president of National Society of People with Multiple Sclerosis – Hungary (SMBOE) between 2003 and 2006).